Summary (from the inside flap of the book): At thirteen, bright-eyed, straight-A student Sara Saedi uncovered a terrible family secret: she was breaking the law simply by living in the United States. Only two years old when her parents fled Iran, she didn't learn of her "illegal immigrant" status until her older sister wanted to apply for an after-school job, but couldn't because she didn't have a Social Security number. Fear of deportation kept Sara up at night, but it didn't keep her from being a teenager. She desperately wanted a green card, along with clear skin, her own car, and a boyfriend. 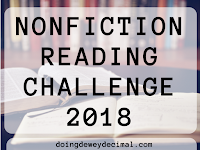 Review: I like immigrant stories; it is interesting to me to hear how other people see the United States, what cultural differences exist, and why they left their country in the first place. Perhaps it's because my parents were immigrants (1963 from the United Kingdom brain drain) and my ex-husband is an immigrant (1969 from Tanzania due to the revolution). Perhaps I am just interested in international living and what it means to be "American." Whatever the reason, I am drawn to immigrant stories so was looking forward to this book. And it mostly satisfied me. 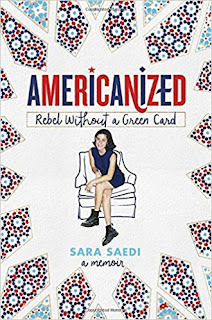 Iran and it's recent history with the US are definitely interesting and the author's battle to gain a green card and, eventually, citizenship were definitely frustrating (for her) and interesting (for me). 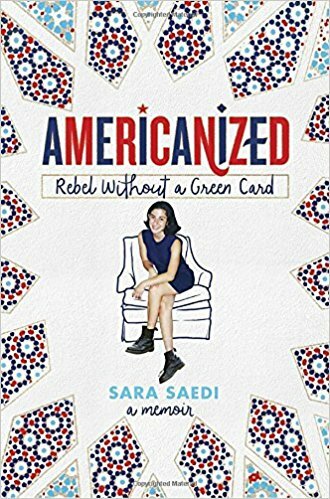 Growing up in America for Sara Saedi, even though she was an immigrant, was very similar to what my growing up was like. I guess that isn't all that surprising given that she also lives in California and though she is younger than me, she grew up in approximately the same era (pre-2000). 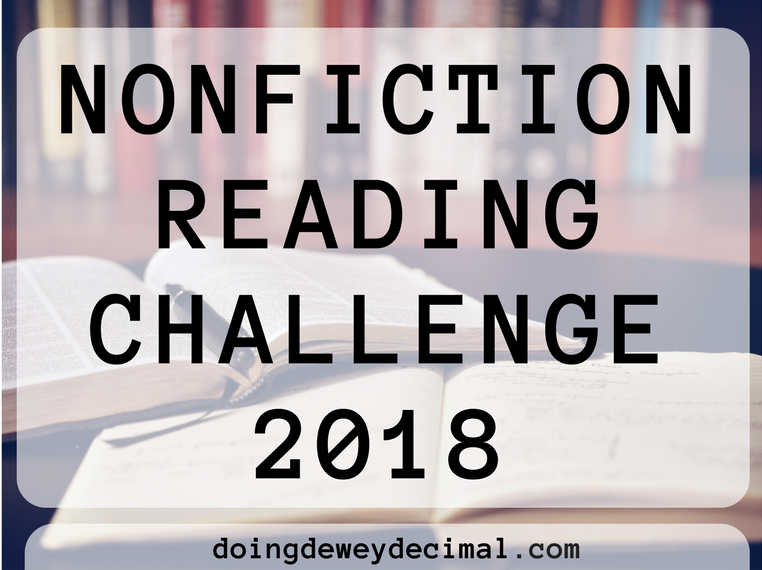 Really, that's the purposed of books that tell the immigrant story: although we come from different places, we are really the same.